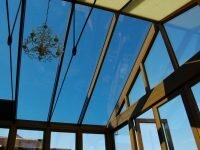 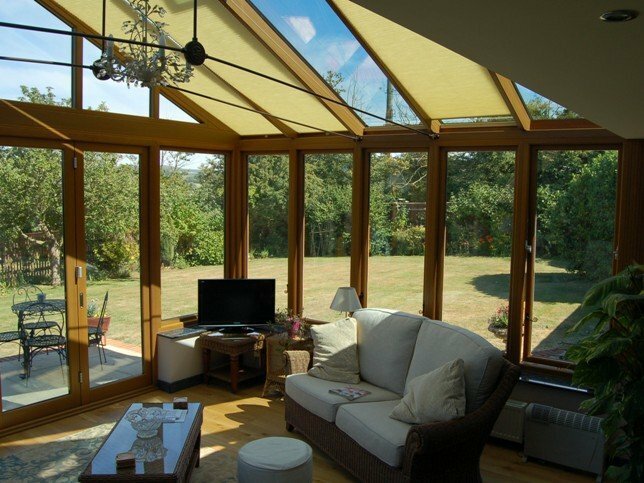 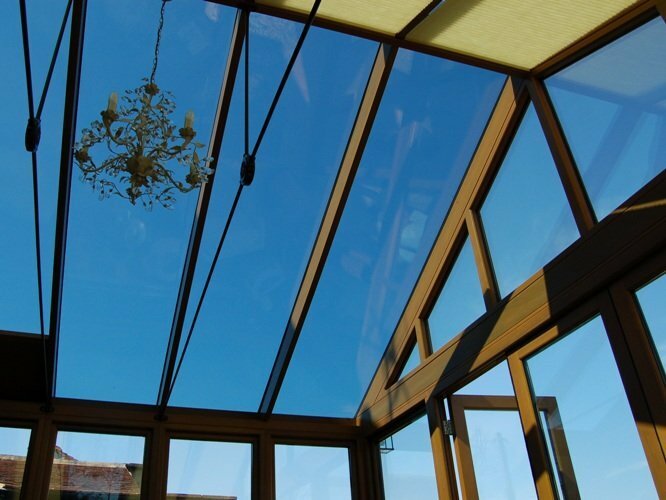 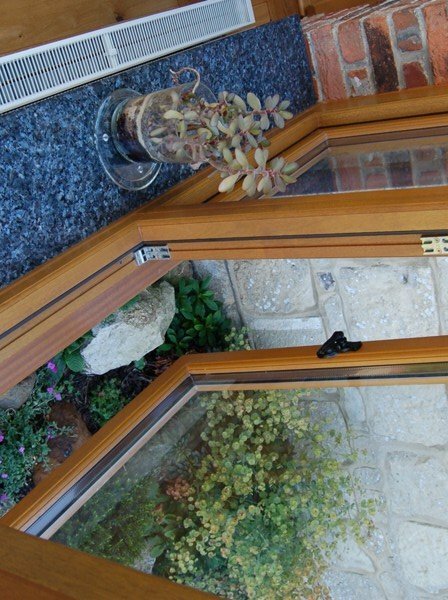 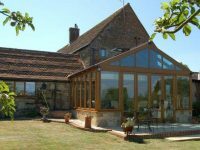 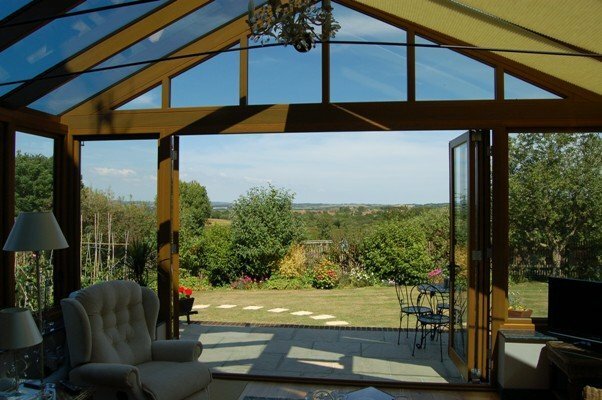 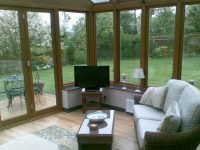 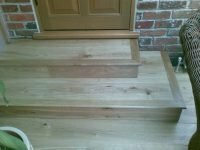 “We first saw an advertisement in a glossy magazine and contacted Aztech requesting a quote for a large hardwood conservatory. 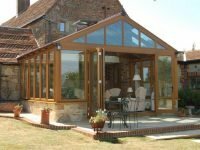 They were very professional when we made contact and Simon Banham called us straight back and we made an appointment for him to come over to the Island and discuss the conservatory. 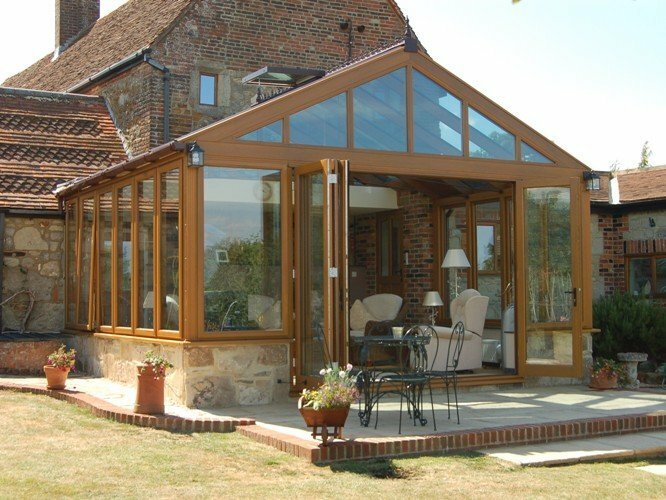 During our initial meeting with Simon he showed us a nice portfolio of their work and it was evident that Aztech undertook all types of building work as well as windows and conservatories so we asked him if they would be interested in a barn conversion project we were considering, which he accepted. Simon soon came up with multiple designs for our conservatory and barn conversion and we came to a decision as to the way forward and found their costing refreshingly reflective of the work to be done. Simon even brought over Architects and several trade specialists to assess the project as both the main house and barn are grade 2 listed being 300+ years old which further reassured us as nothing was too much trouble and absolutely everything was covered to avoid any problems later on in the project. 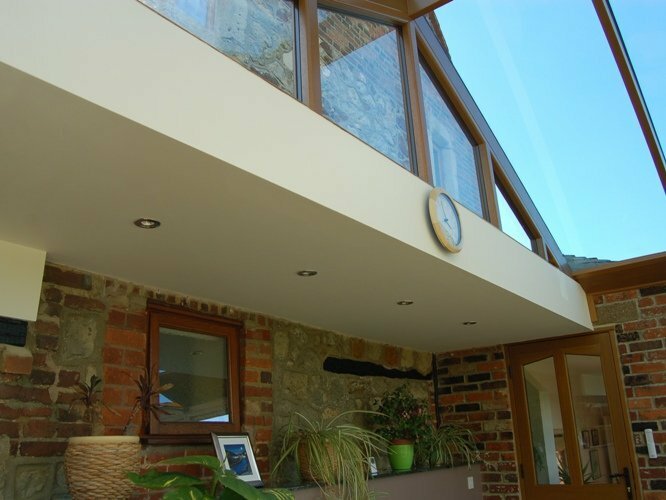 Aztech and their Architects sorted all Planning and Heritage issues and as soon as the application was granted Aztech drew up a detailed work diary plan and commenced work on the day promised. 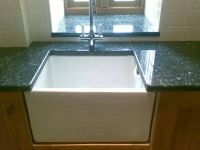 From that day the project was meticulously project managed by Steven Drew and his excellent team of dedicated and very professional trade personnel right through to completion. 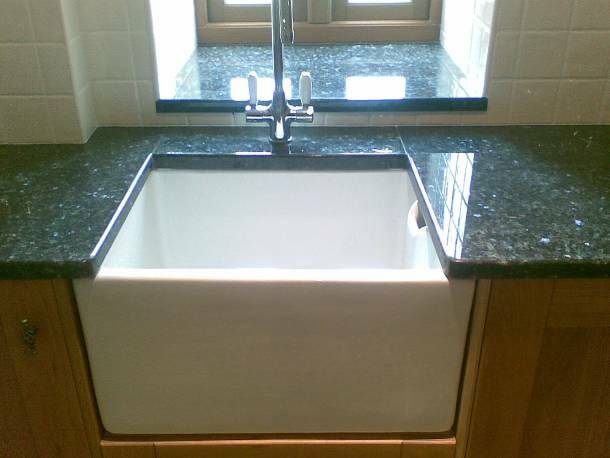 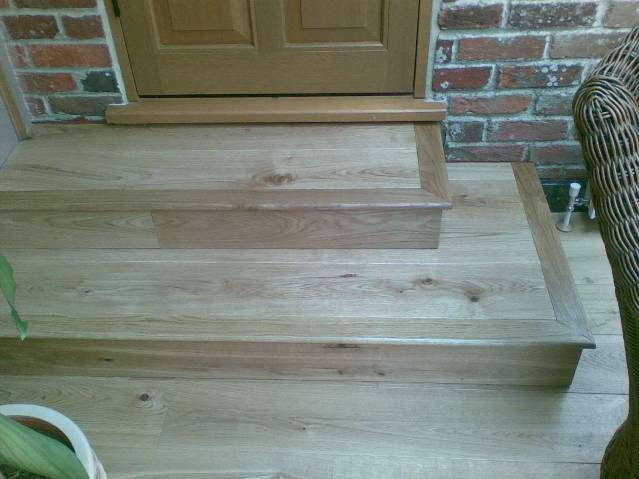 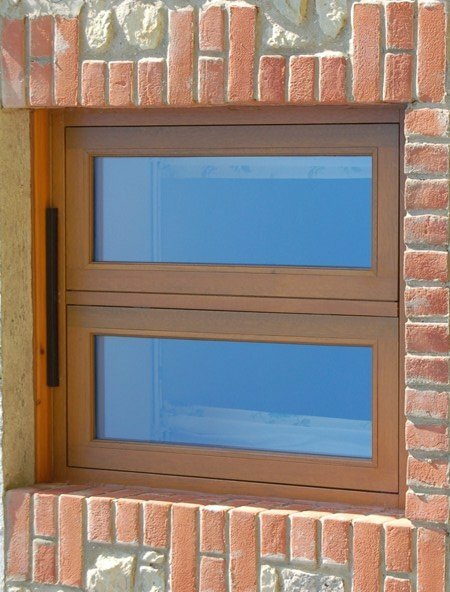 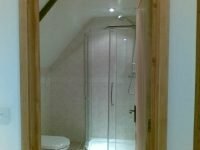 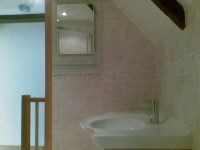 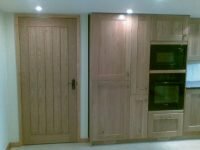 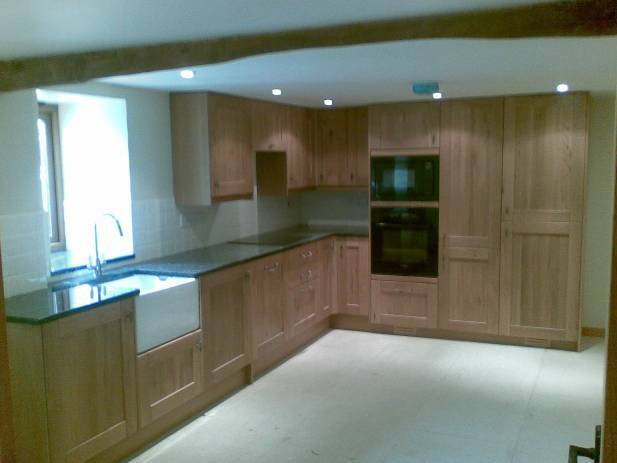 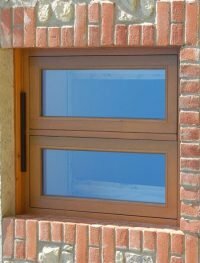 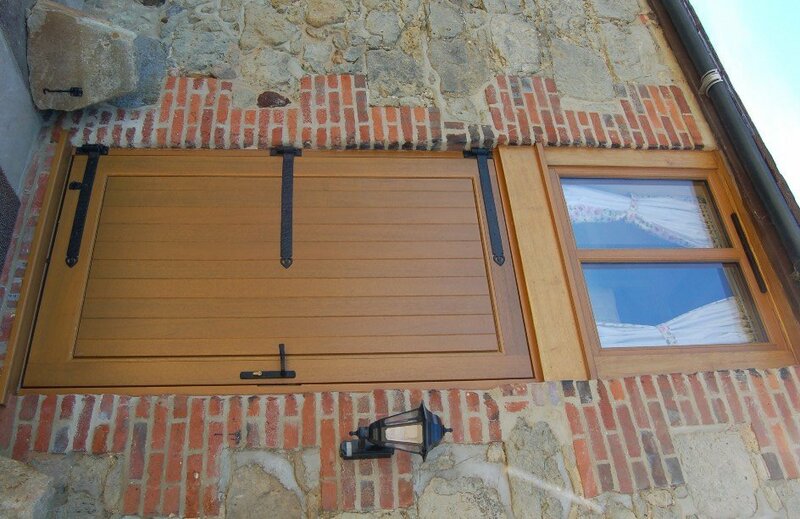 Obviously their were a few uncontrollable factors which arose during the barn conversion due to its original construction methods but these were all dealt with expediently and we never felt any pressure or worry at all. 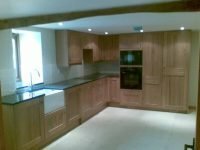 We would like to thank all who worked on the project including Martin Drew, Richard Shadrake, Andy Baldock, Darren Bane, Graham Stearman, Colin Parsons, Steven Lawrence, Russ Taylor and Peter Drew and would recommend Aztech to anyone considering improving or renovating their home”.